Congratulations to Andrew Nilson, P.E. for becoming an ADCI certified commercial diver. Drew completed the rigorous 8 week class in Minnesota that was split into 2 four week classes with additional self-study classes outside of that time. 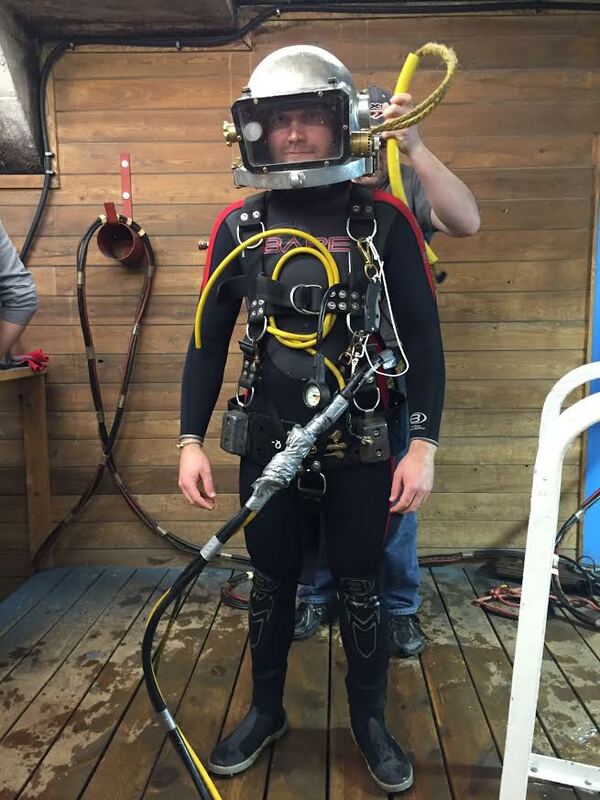 Drew along with the other ADCI commercial divers at Childs will be part of our dive teams inspecting structures all over the world for private, state, and federal clients such as the US Navy and Coast Guard.